LMU SOCCER TEAM COMING TO MEADOWS! This is for students only! 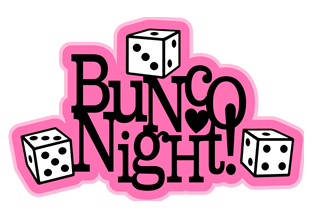 Come on over and join the Bunco Fun! Please support Meadows by participating in our Boon Supply Fundraiser. 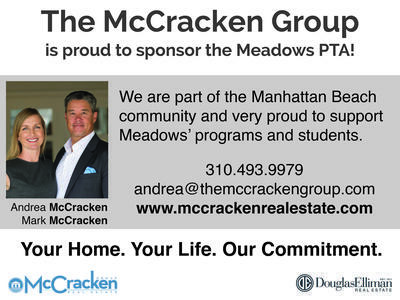 MB/X Foundation, in partnership with the Manhattan Beach Unified School District, sponsors and operates the After School Enrichment Program at Meadows Elementary School (MAP). MEADOWS SCIENCE NIGHT - FRIDAY, MAY 17TH! Attention families! We are getting everything prepared for our annual Science Night on Friday, May 17th! 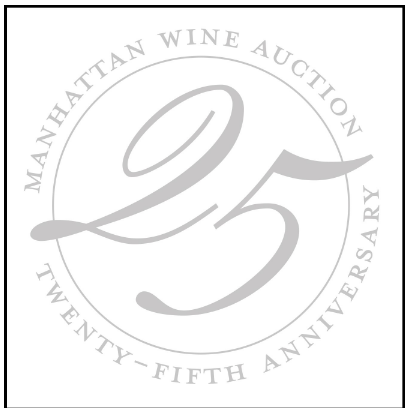 Mark your calendars for the silver anniversary of Manhattan Beach's biggest party with a purpose!